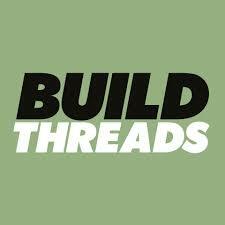 Let’s kick off this new blog with a build, shall we? 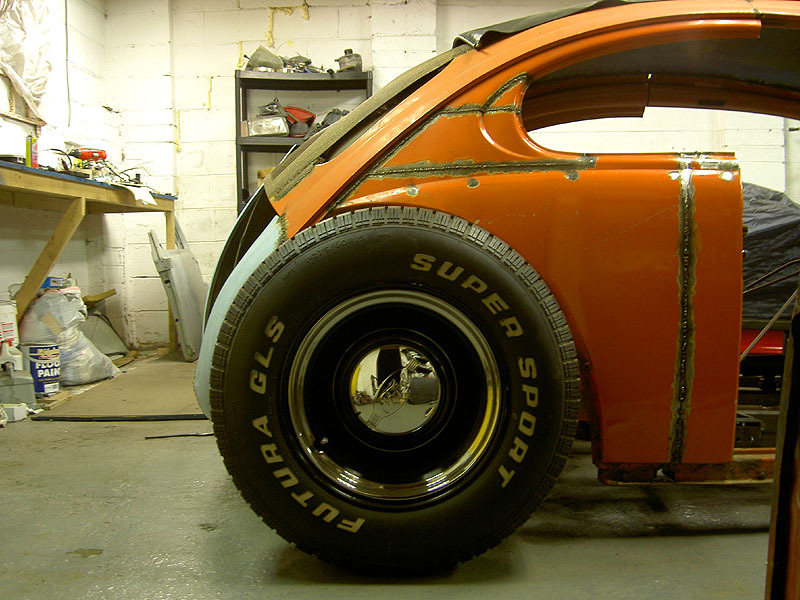 VDubbin submitted this one to me last year, and it’s one of many builds sitting in my drafts waiting for a feature. 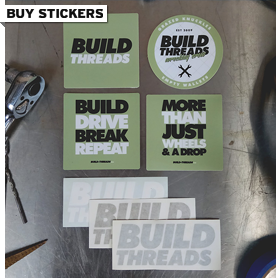 VW Beetles have been chopped and changed many times over the years in countless different styles, and there seems to be no sign of this trend slowing down. 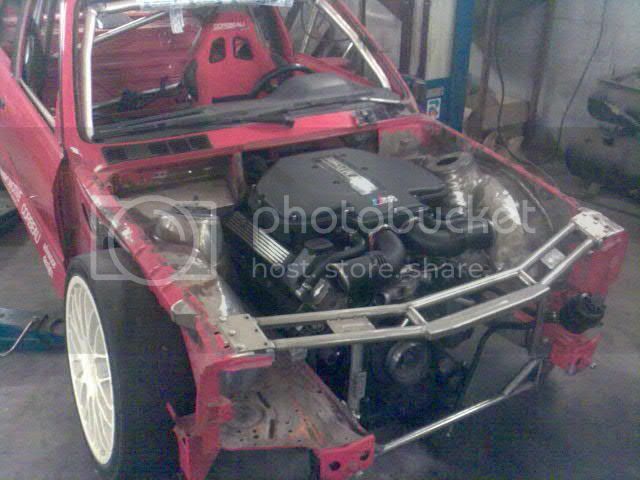 This one isn’t much of a Beetle any more, with a hand made custom chassis and Lexus V8 sitting up front. The thing I like about this build apart from the fact that it’s home-made, is that there are plenty of clear pictures showing the details of the intricate custom fabrication, including how the body was mounted to the chassis…very interesting and informative. Just wait ’till you see the custom seats! 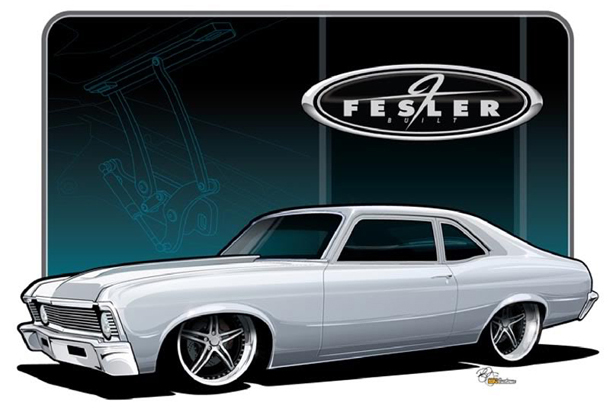 When you see the words “Fesler Built” in the title of a build thread you know it’s going to be something special. Here’s a 1970 Chevy Nova that’s worlds apart from Axel Foley’s ride. The Pro-Touring boys certainly know how to piece a car together. Here we have another crazy builder transforming a bland front wheel drive hatchback into a custom rear wheel drive monster. 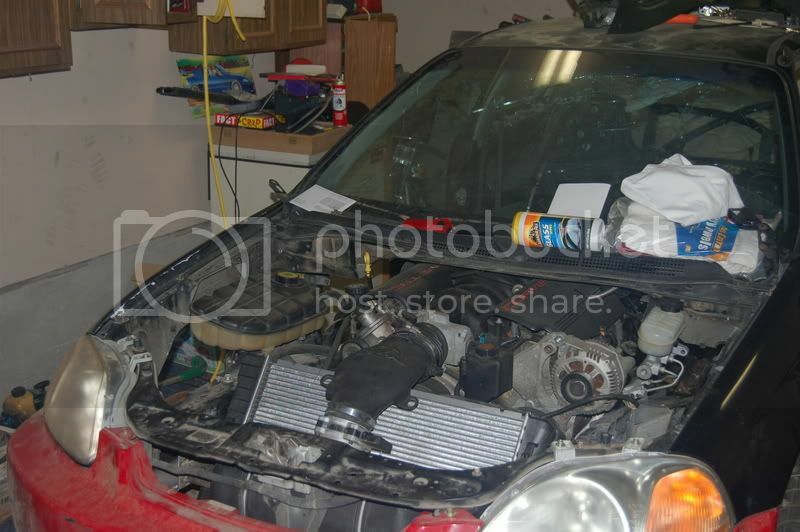 This time its an EK Honda Civic being chopped up to fit an LS1 Chev V8 of all things, crazy to say the least. This is a build that has been doing the internet rounds for a couple of years now, so many of you might have already seen it. Regardless, its definitely worthy of a post. 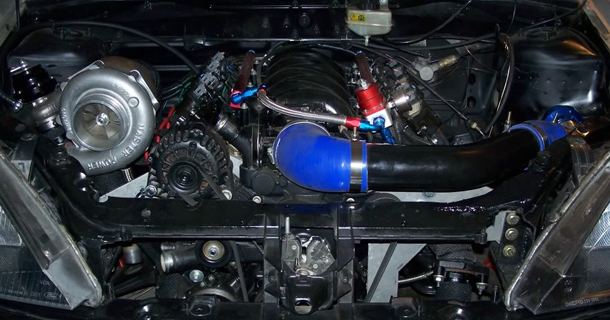 An engine swap of truly epic proportions, this Ford Granada is receiving a new power plant from a Koenigsegg CCX. 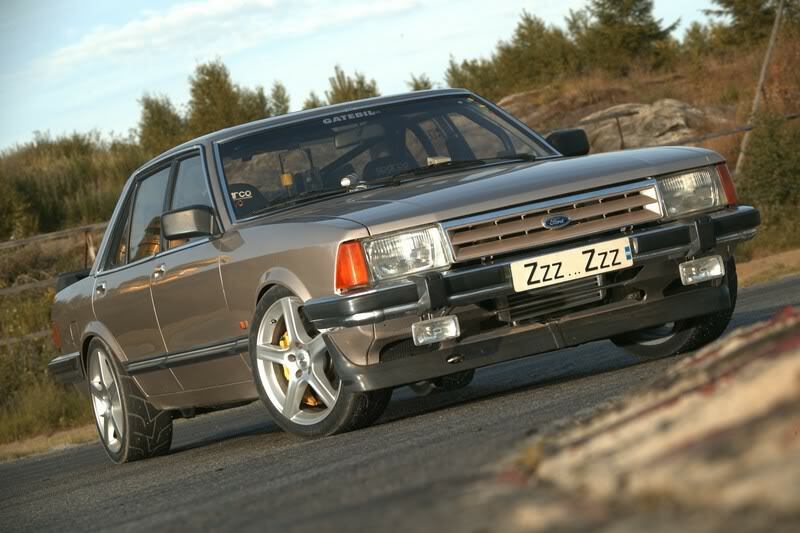 Before deciding to tear the car down for a full rebuild, the owner had already been enjoying 600bhp of Cosworth power. To go along with the supercar engine transplant, the rear end is being replaced with 2004 Mustang Cobra R parts. Heres’s something exotic for a change. 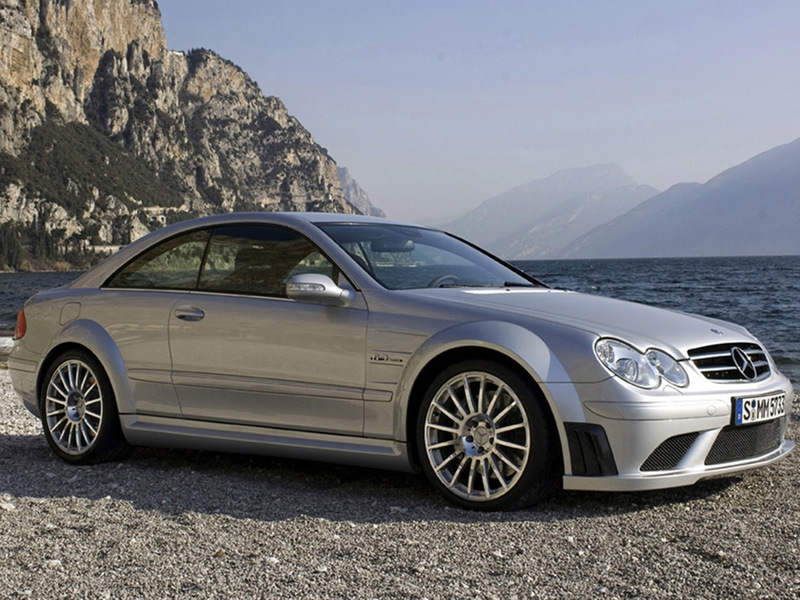 The Mercedes CLK 63 Black Series was based on the F1 Safety Car, it’s powered by an AMG 6.3-litre V8 pushing out 373 kw. For most people that would be more than enough, but stock cars are boring and we are modifiers so we have to mess with everything, and even a top of the range Merc can’t escape. This car is an insant favourite wherever its posted on the net. It seems everyone has a soft spot for E30 BMW’s, and this one is definitely praiseworthy. I’m not one of those people who turns up their nose when a person chooses to use a motor from a different manufacturer for an engine swap. I like the way people stuff LS1’s, 2JZ’s, SR20’s and 13b’s into all different kinds of cars, but I always think it’s more appealing when a motor from the same stable is used, it just seems “right”. That premise applies to this E30 which has had an S62 V8 from an E39 M5 shoehorned into the engine bay, and then a turbo strapped to each side. When you see an example like this it’s easy to see why E30’s are universally loved by most car enthusiasts. It doesn’t get much better than this.